A boiled egg is the perfect breakfast dish and source of protein to jump start your day. 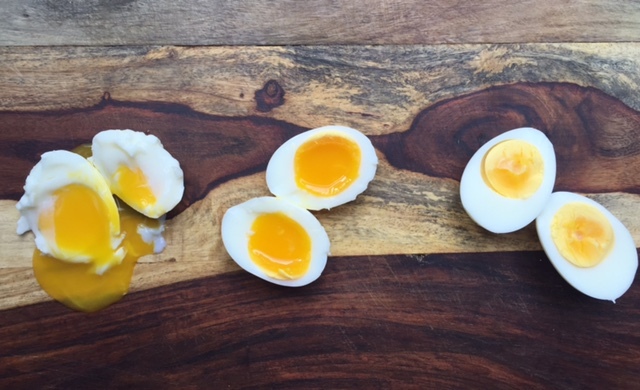 From a runny, soft boiled yolk to a creamy, hard boiled egg, cooking eggs in boiling water is a technique that every cook should master. Depending on how long you let an egg boil, the egg will cook to different temperatures. Knowing these times will allow you to not only achieve egg perfection, but will also help you peel the eggs with ease. Check out the latest HOW TO post here on Coffee, Cabs and Bar Tabs, how to boil an egg!